Birth date : Thursday, March 3, 1955. Birth palce : Amritsar india.. 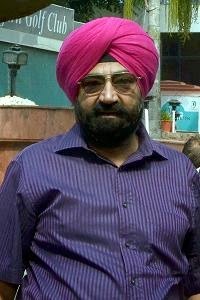 Birth Name : Jaspal Singh Bhati. Children/s : Jasraj Bhatti, Raabiya Bhatti. Occupation : Film actor, director, producer. Albums : Flop Show Vol 1, Flop Show Vol 2. T.v. Shows : Flop Show. Famous Films : Dil Pardeshi Ho Gaya (2013), Fanaa (2006), Tujhe Meri Kasam (2003), Jaani Dushman : Ek Anokhi Kahani (2002), Shakti: The Power (2002), Yeh Hai Jalwa (2002), Hamara Dil Aapke Pass Hai (2000), Kartoos (1999), Jaanam Samja Karo (1999). Awards : Padma Bhushan Awards (2013). 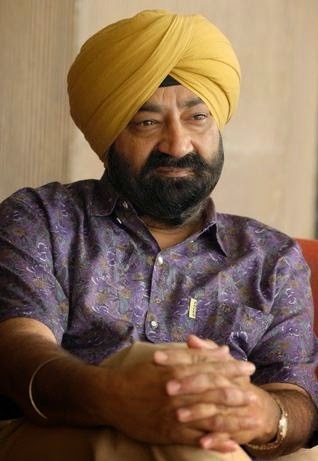 "Jaspal Bhatti" is a very wonderful personality throughout his film career he played a tremendous role in all fields such as comedian villan hero drama and also in all types of negative and positive roles. He is very honest to his work. Any of his tremendous films when comes in mind all make us happy sad and proud. All his movies makes him a very huge personality. He always did the full disambiguation with all his roles offered to him. He is also very successfull in both his social and his personal life. His name will remains in golden words always in bollywood history.